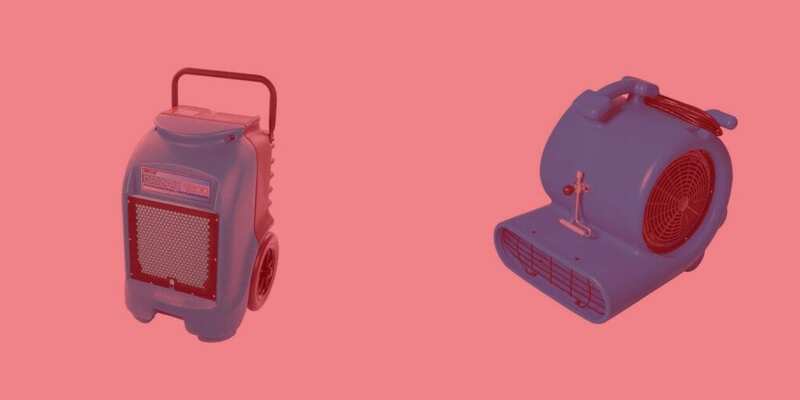 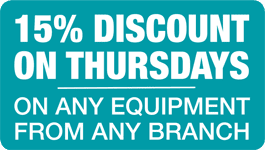 Our range of heaters, air con units and dehumidifiers will help you to deal with everything the great British weather throws at you! 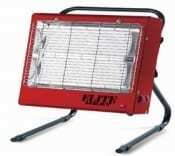 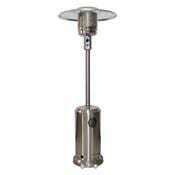 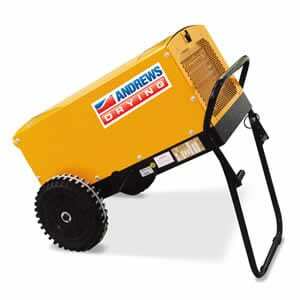 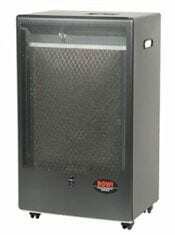 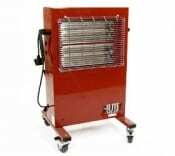 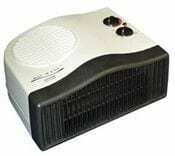 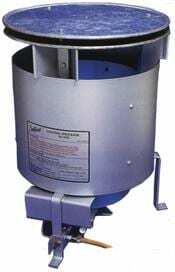 Our heaters are direct fuel propane gas powered or electric and can heat any space no matter the size. 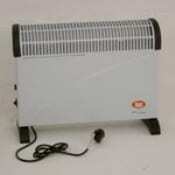 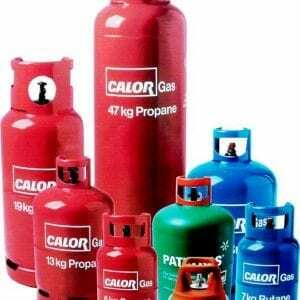 Whether you are heating a warehouse, office or house we can supply! 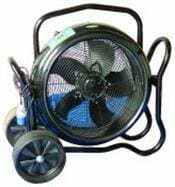 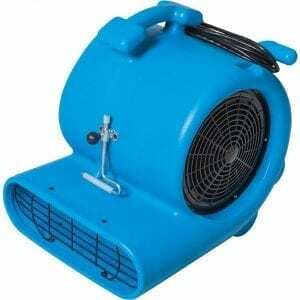 During the summer heat, we have air conditioning units and industrial fans to keep you cool. 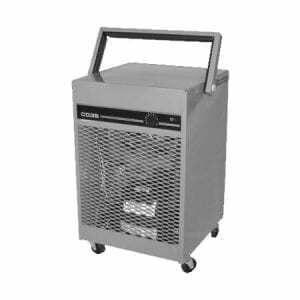 Our air con units are perfect for office or home while our industrial fans can shift huge volumes of cooling air over large spaces. 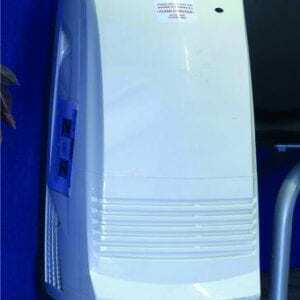 Our dehumidifiers are designed to help with any damp or moisture in the air you are looking to remove. 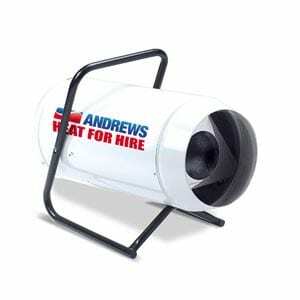 So if you are clearing up after a flood or simply drying plaster or cement hire yourself a dehumidifier today. 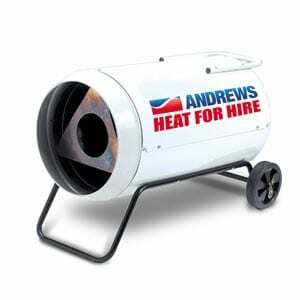 For all your heating, cooling and drying needs, call the experts at Toucan Hire.